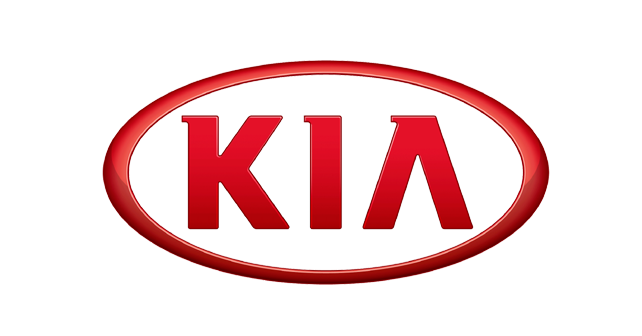 As a strategic move prior to the launch of its sales operations, Kia Motors India (KMI) has signed MoUs with country's eight leading financial service providers to facilitate seamless financial services for its B2B and B2C stakeholders. To ensure effective market penetration, KMI has recently entered into strategic partnerships with the country's eight leading financial service providers in order to offer its stakeholders best-possible financial services. The Korean marque has signed a MoU with State Bank of India, Bank of Baroda, Axis Bank, HDFC Bank, ICICI Bank, Yes Bank, Kotak Prime and Mahindra & Mahindra Financial Services Limited, which encompass all three sectors: public, private and NBFCs. With this, KMI aims to offer an entire package of lucrative schemes from multiple financiers to enhance its presence even in Tier-2, Tier-3 and Tier-4 markets. These partnerships are aimed at offering both the dealer partners as well as the customers with customised financial plans and solutions, which include custom term loans, inventory funding, flexible vehicle finance schemes and other credit solutions at competitive interest rates and feasible loan tenures. Further, Kia is also working on a method to make the entire loan process, from its application to disbursal, completely digital in order to save time and effort. 'Kia is committed to the Indian market and we have shown this consistently with our endeavours. Our passion is not only to build great cars but also to set new standards in the car ownership experience for our customers. The partnership with India’s leading financial institutions will enable us to offer best-in-class term loans to our customers while also facilitating smooth inventory funding and access to credit solutions for our esteemed dealer partners,' said Mr Kookhyun Shim, MD & CEO, Kia Motors India. KMI has also kicked off the trial production of its first product for India, the SP2i SUV, at its Anantapur facility. The company is gearing up for its first launch in the second half of 2019. More recently, KMI also inaugurated its first dealership in the country which is located in Noida and has been opened in partnership with Allied Motors.